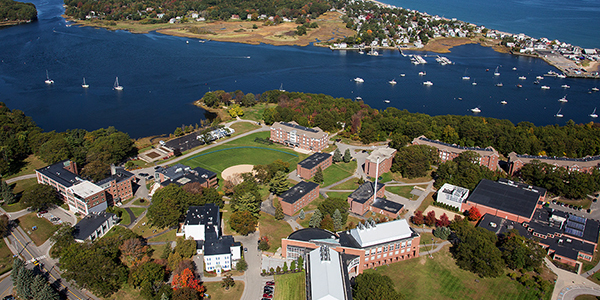 The University of New England’s online Master of Social Work is a uniquely inclusive, supportive, and student-centered program completed fully online, with engaging course design and unparalleled student support services. Our CSWE-accredited program prepares graduates for advanced professional practice with individuals, families, groups, organizations and communities in an array of settings and with diverse populations. Download our new program guide to learn more about our Advanced Standing and Traditional tracks, three program specializations, program curriculum!